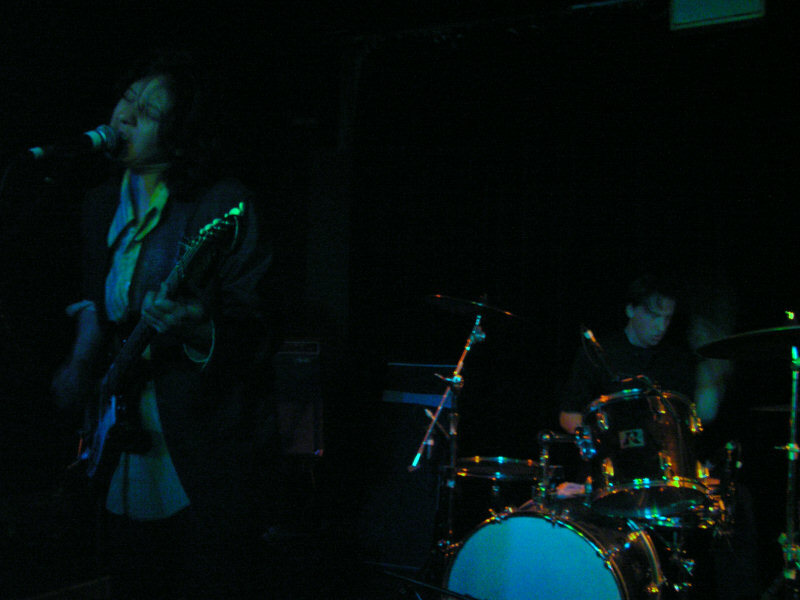 Thalia Zedek: A Different Girl was launched August 19, 2001, and is continually expanding. Contributions (especially articles about, interviews with, and photos of Thalia Zedek) are excitedly accepted. Many thanks to Mike Appelstein, Lora, Gary Gogel, Al Quint, and Marc Sommer. This website was most recently updated in October 2018, when Thalia Zedek’s and E’s newest albums were added to the discography page. Prior to that, the page was updated in August 2016, when E’s upcoming album was added to the discography page and links for the band E were added to the links page. This website is unofficial. Ms. Zedek is aware of its existence and approves. This website is operated by Anna. Contact her here.